Home/News/Thailand Is Now Using Edible Kangkung Straws! 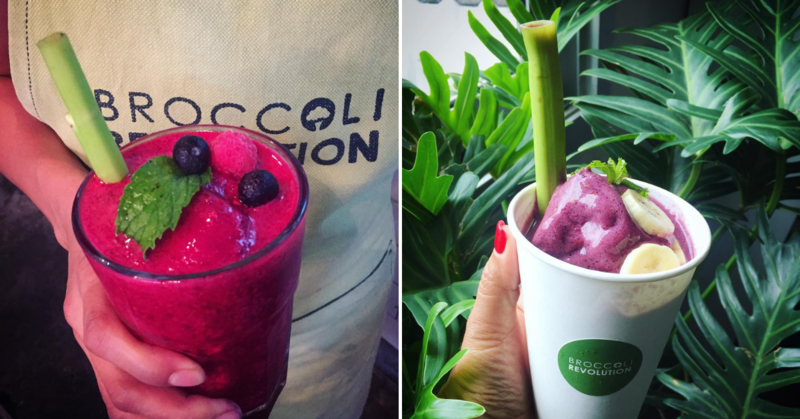 Thailand Is Now Using Edible Kangkung Straws! Single-use Plastic, commonly known as disposable plastics is harmful to our environment. We use these plastics (straws, plastic bags) only once before we dispose them off. Thus, this has significantly contributed to climate change. 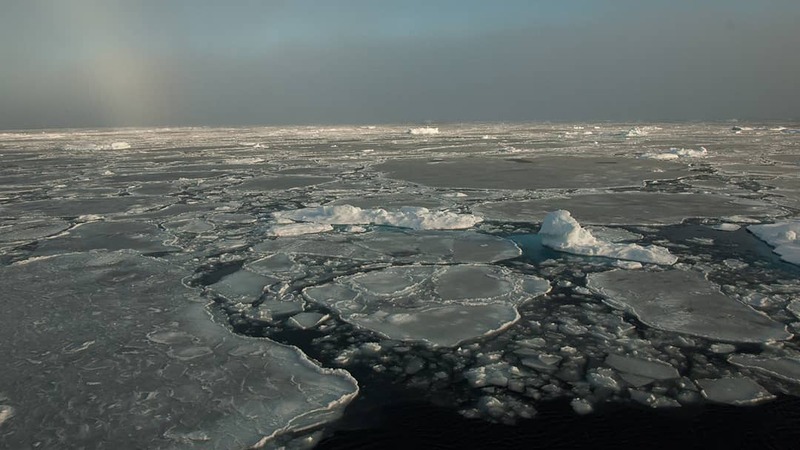 According to NASA, the global average sea level has risen nearly 178mm over the past 100 years and Carbon Dioxide levels in the air are the highest in 650, 000 years. In recent years, we have come up with several methods to save our endangered environment. 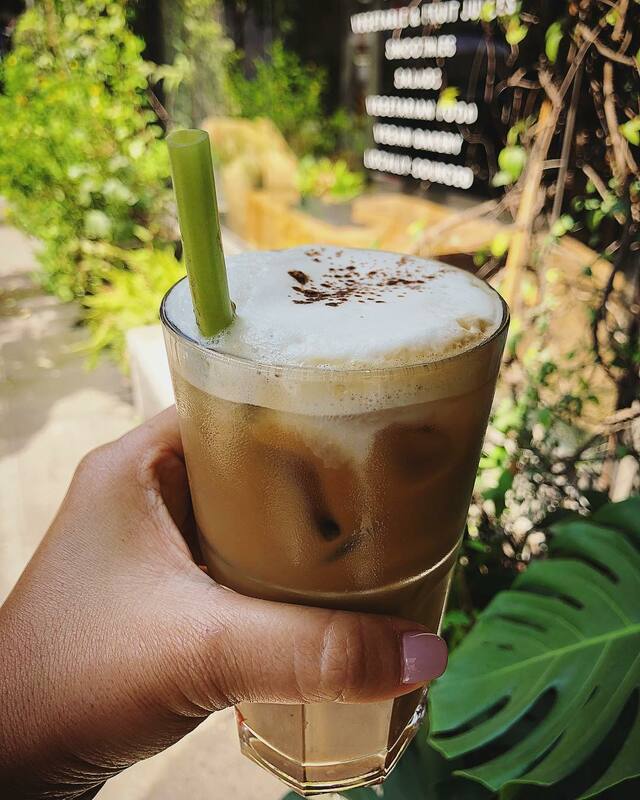 There are plenty of methods such as innovating metal straws (late 2018-2019), banning plastic straws in eateries and more. Citizens of this beloved planet undoubtedly have a very creative mind when it comes to conserving planet Earth. Specifically, we mean the citizens of Thailand. 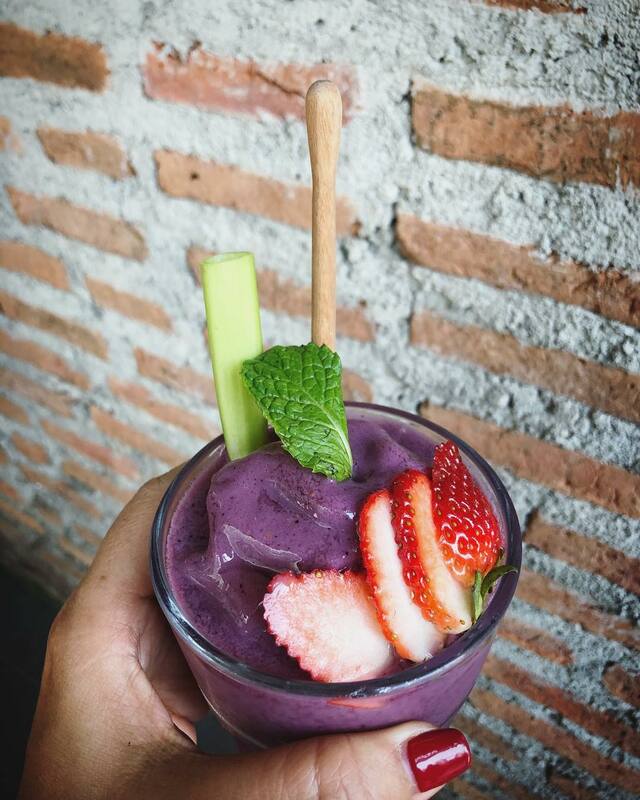 Introducing Edible Kangkung Straws! This is not a joke, guys. 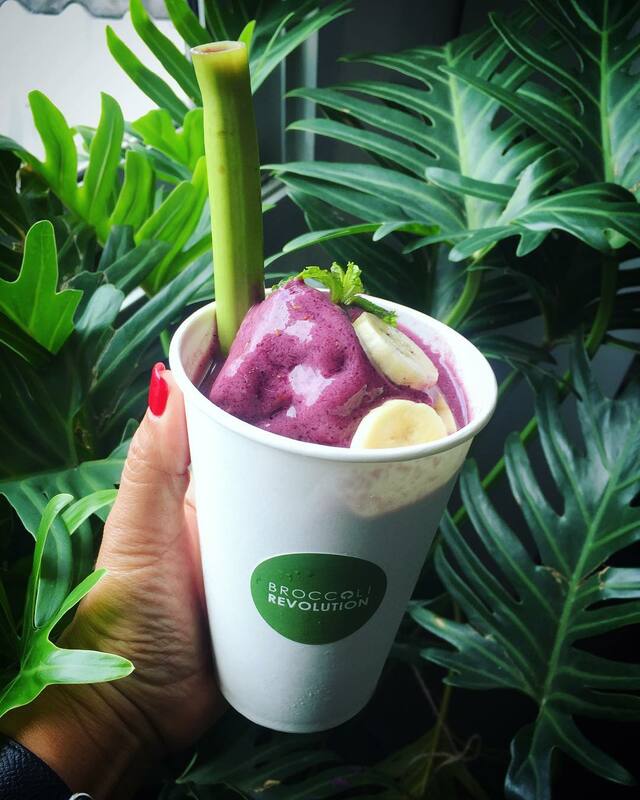 A vegan restaurant in Bangkok, Bangkok Revolution has broken the norm when it comes to conserving planet Earth. Their Kangkung straw, made from water spinach stem is sturdy and can be used to also drink caffeinated drinks though they complement green juices and smoothies better. They have just taken innovation and environmental-conservation to the next level. 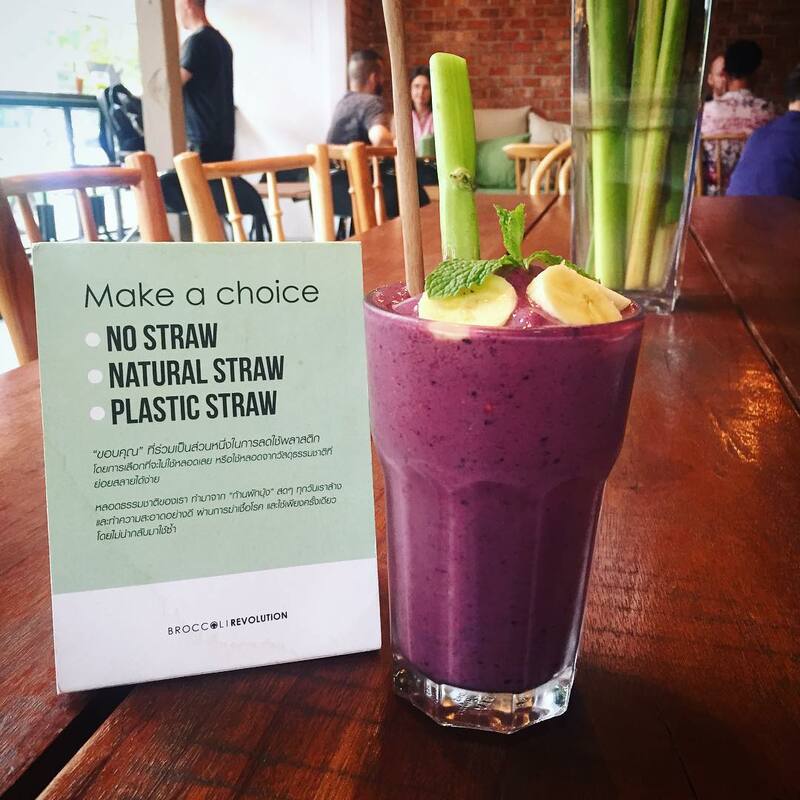 Kangkung Straws could be the next big thing, potentially replacing metal straws due to its biodegradability. Also, they are edible! This means after finishing the drink, you can also consume the straw, how cool is that? 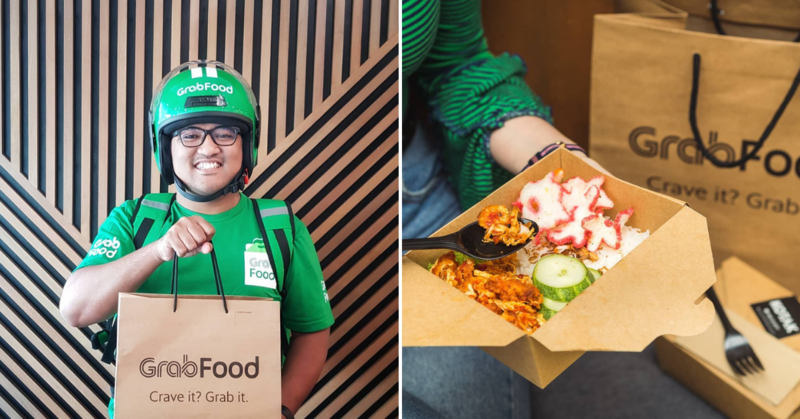 This innovation is so cool our highest hope is that Malaysia will come up with one soon. Sounds great, right?